My latest volume on early medieval Scottish history is now available as an e-book. The paperback was published a couple of months ago but many people now prefer digital editions so I’m posting the relevant Amazon links here. 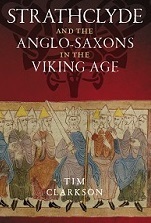 Strathclyde and the Anglo-Saxons in the Viking Age (Kindle edition) – via Amazon UK or Amazon USA. 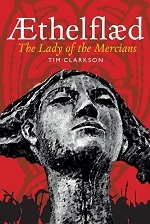 More information about the book, with a list of chapters, can be found in a blogpost on the paperback edition. This entry was posted in Uncategorized on December 22, 2014 by Tim.